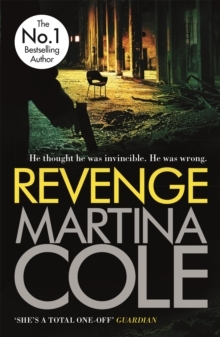 'With the return of some of her best-loved characters and lashings of her usual grit, Cole fans will lap this up' HeatDamaged is the explosive new novel from Sunday Times No.1 bestseller Martina Cole, author of Dangerous Lady, The Ladykiller and Betrayal. 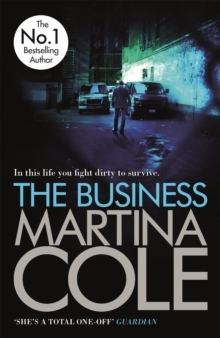 Iconic heroine DCI Kate Burrows returns in a blistering thriller you won't be able to put down. 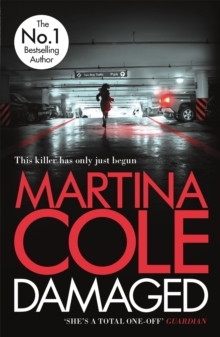 This killer has only just begun... DCI Kate Burrows might be retired, but when the bodies of missing schoolgirls start turning up in Grantley, she's the first person DCI Annie Carr calls for help. 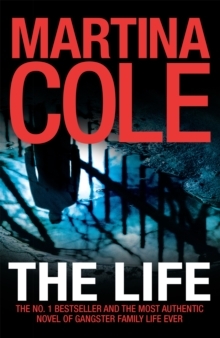 Life for Kate and ex-gangster Patrick Kelly is thrown into chaos when his long lost son turns up out of the blue, bringing trouble with him. This new case could be just what Kate needs. But as the body count grows, Kate and Annie face a race against the clock. 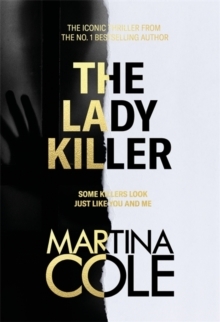 Without any clear leads, can they stop the killer before another schoolgirl dies?